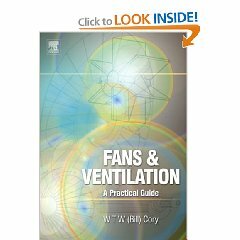 We get a number of inquiries looking for the instruction manual for specific make/model ceiling fans. The best place to get the manual for your ceiling fan is always the manufacturer of the fan. 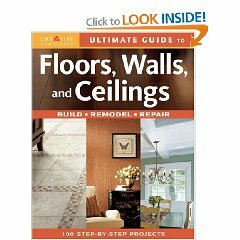 We have attempted to list some user manuals for ceiling fans below. Please use the contact us page to let us know which manual you are looking for, if you are looking. We will do the best to get the manual you are seeking added to our website. 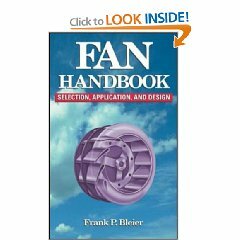 Contact the manufacturer of your fan and ask for a manual. They may send you one free of charge or for a small fee. We have, on our site, generic installation instructions, wiring instructions, and instructions for troubleshooting and resetting remote controls. This covers 90% of what is in most ceiling fan manuals, and in some cases includes more information than the manual will. If you have more specific problems you can shoot us an email. Below we have links to respective manuals for Hampton Bay. We post these PDF manuals as a resource for our site visitors. If there is a specific manual you are looking for, please our our contact page to let us know. We will do our best to find the manual you require and get it added to the website straight away. Due to popular demand and requirements from our site visitor, we have also now added manuals for Hunter ceiling fan models. This includes user guides & user manuals, installation manuals, owner's guides, parts guides and more. Feel free to use our contact page to let us know what particular Hunter manual you require. If you have lost your manual, this can be a good resource for you to download the replacement pdf that you need to assist with your issue.